Milwaukee’s NBC affiliate WTMJ-TV has recruited Tom Durian to its staff. Durian serves as an anchor on weekends and reports during the week. He has worked in similar roles at KSTP-TV in the Twin Cities and WDJT-TV in Milwaukee. 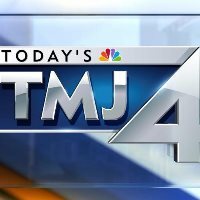 Follow WTMJ-TV on Twitter.